Cherry Mobile Flare HD 2.0 Firmware or known as Stock ROM is here. Official back up and tested to flash and fix some common problem like Dead boot, Boot Loop, Hang on start up logo infected virus, unfortunately stopped app error and other software problem. Just download the firmware below and follow the instruction. Read-Only Memory (ROM) is the firmware (Operating System) stored in the internal memory of the device. Then firmware and ROM can be interchanged, When a mobile technician said ROM or Firmware, they are referring to Flash File which you can be downloaded below. Android Firmware has a different version and ROM has a different type. More info about Mobile OS. Infected Virus - Also known as Monkey Virus, It is when you connect to Internet, there is automatically download and install unknown apps or some popup screen and sometimes automatically turn on WiFi or data connection without doing it. The virus will not remove though hard reset or formatting your phone. Installing new firmware is the best solution. Unfortunately Error - This is when you open some apps it will popup Unfortunately, App has stopped this is due to downloaded malware app. If cannot fixed through clearing the data, then flashing new firmware is also the solution. Too Many Pattern Attempts or forgot password - This is just an alternative solution if you cannot hard reset your android phone. Dead boot - Another caused of flashing incorrect ROM will lead to dead boot. Make sure you are flashing the right ROM (Firmware) for your Phone. If you think below is the right firmware for your device then nothing to worry. Boot Loop - The device keep rebooting when you turned it on, Unless your power switch has been damage, Flashing new ROM will fix it. FRP - It will keep asking you to enter your email accounts, It says Verify Your Account. In this problem, If you can't bypass Using NCK, (Follow this) then flash the firmware below and make sure you select Format all + download. Privacy Protection Password - You should try first Remove Privacy Protection Password. If still won't work, then flash the firmware below and make sure you select Format all + download. Back Up Important data - We strongly recommend this to avoid further problem. Complete flashing Rom will erase all and bring back to the default app. All files saved in internal storage will erase like Contacts, Photos, Messages, Accounts, and installed third party application. Battery Must be charged - Recharge your battery at least more than 30% to avoid interruption during flashing. Windows PC and USB Cable - Windows 7 32/64 bit is our recommended PC for compatibility of drivers below. Back Up Installed Firmware if necessary - This is optional if you want to restore your firmware after flashing. Doing this back up need some special tools depend on your mobile chip set. Flashing firmware may bricked or unbricked your phone, Its always Do It Your Own Risk. We shared tested firmware and if you follow the instruction correctly and choose the right ROM for your phone model then no further problem will be encounter. Knowing your phone model is important! Flashing incorrect firmware may encounter software problem mentioned above. 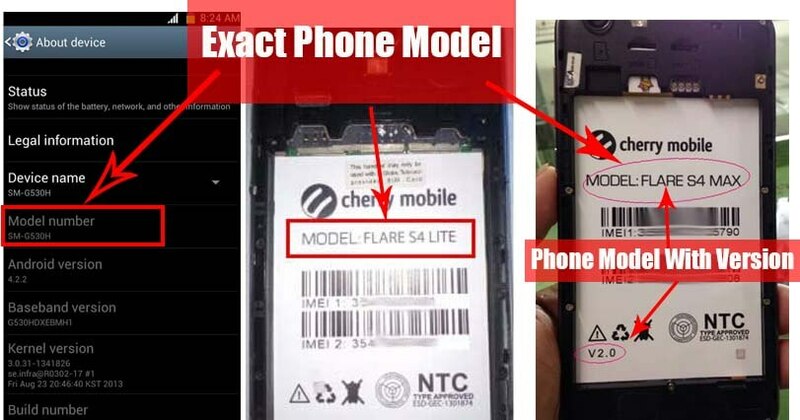 The best way to know the exact Phone Model is take a look at the back of your phone, Remove the cover if removable and if you still can't find, remove the battery if removable, there you can see the Model Name including some versions. see the screenshot below. Flashing phone need to install driver first in order to connect and to be able to flash firmware, we will be install MTK driver in to different way, choose only one by using Auto Installer Drivers or MediaTek USB VCOM drivers. It will appear many times and just click the same button. 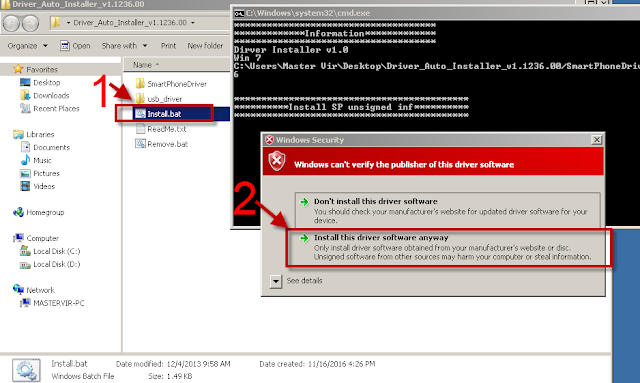 Wait for CMD window to display Install complete that indicate that driver installation is successful. Download Latest SP Flash tool here and extract to your desired location. Open the extracted file folder and run flash_tool.exe. Follow the screenshot below in choosing android scatter file. 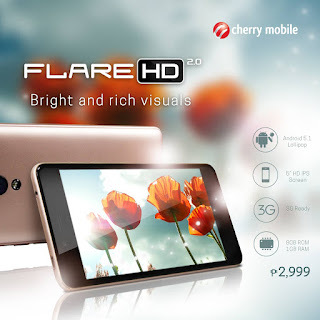 Note: The given screenshot scatter file is for Starmobile UP firmware with MT6582, this may different to your downloaded firmware depend on what model of your phone. this is just a guide on how to flash Mediatek smartphone. 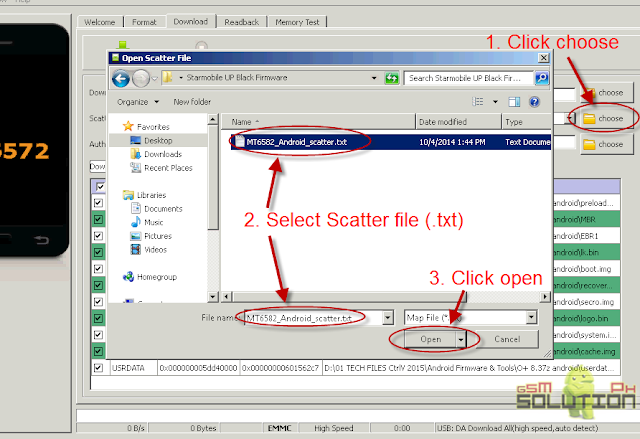 After you select and load scatter file, either you see unchecked file, if you are not sure what you are doing, I suggest to Do not change anything. In below screenshot, the default CACHE and USRDATA is uncheck, if yours is checked, Just leave it default and do not unchecked. In flash tool Select Download Only, Here is the step to connect. -Click Download button in Flash Tool. -In your phone turn off first, or remove battery (if removable) because turn off is a must. -Then Press Volume up or Down or you can press them both Then insert USB Cable Then Insert back the Battery.-If you see a Red Progress bar then the phone is detected. if it continue to Yellow Progress bar then proceed to step 7. PMT changed for the ROM; it must be downloaded. If you don't see this warning skip this and proceed to step 7.
to solve this, just follow the suggestion, Please Select "Format All + Download" and try again the step 6. NOTE: Choosing Format all + download may have a chance to encounter Invalid IMEI, but the solution provided below. You will see a yellow progress bar, that means it start downloading. Just put down your phone because it may take few minutes. WARNING: Do not unplug or disconnect during this operation. And finally, it will popup a Download OK, that means the flashing new firmware is successful. For Video tutorial, watch the video below. Now that you flash your new firmware, restart your phone and you can now setup settings and install your desired application. if you encounter some problem, please comment and we will help you. NOTE: Starting up for the first time may took long. Perform Hard Reset if necessary. After you flash new firmware and try to dial *#06# to check your IMEI you will see INVALID or null Just follow How to Fix/Solve Invalid IMEI in safest method. Performing Hard Reset After Flash. Here the basic step in performing hard reset after flash. The advantage of this is to completely delete all installed apps and clear user data and cache, follow the step. The device will turn on and you will see the Recovery Menu. Use volume key to select Wipe data / cache. Press Power button to confirm. Note: This is just a universal step, some phone has a trick to perform hard reset. If below doesn't work, comment below your Device model to give you help. Make sure you follow carefully the instruction above in flashing, If you think this post is useful, please give us 5 star, And if you need help in flashing, you can comment below to help you about this Firmware. You can allso message us in our facebook page.